Thunder Studios Broadcasting offers broadcast services at our studios. No production is too small or too big for our broadcast team. 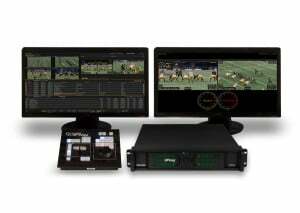 If you need a single camera Satellite Media Tour (SMT) or a full blown switched multi-camera production, we have you covered. Thunder Broadcasting offers a full control room on wheels utilizing our Mobile HD Units that can be moved to any of our stages for your production needs. We have a 40ft. HD expando unit and a 26ft. 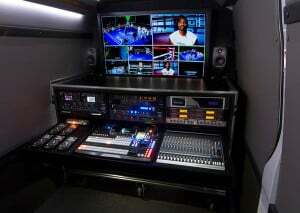 straight truck that is 3G/4k capable with all the gear necessary for your next live or live to tape project. We have fiber connectivity and offer satellite transmission services from our premises. 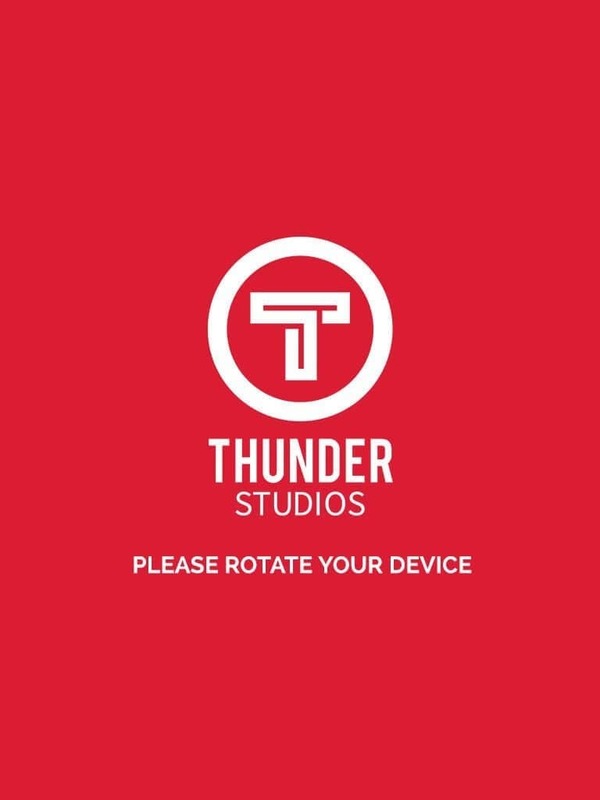 Thunder Studios Broadcasting have been producing live programming in sports, news, concerts, corporate and esports events for the last 10 years. Available for live and taped events. Thunder Mobile provides mobile trucks for any job, be it large scale (ie: music, sports, parades, etc.) to corporate events that need web-stream. Multi-camera shoot for anywhere in the world. Our Flypacks are available with 2 equipment boxes, equipped with up to 8 cameras, fiber, instant replay, graphics, recording decks and anything you might need for 4k projects or less complex shoots with budget and space restrains. We’re a one-stop destination available to provide you with all the logistics and engineering needs of your next production. Our experienced on staff professionals help with planning, venue or location scout, types of lenses, number of cameras needed, recording formats, playback machines, staging, transmission and other needs you may have. 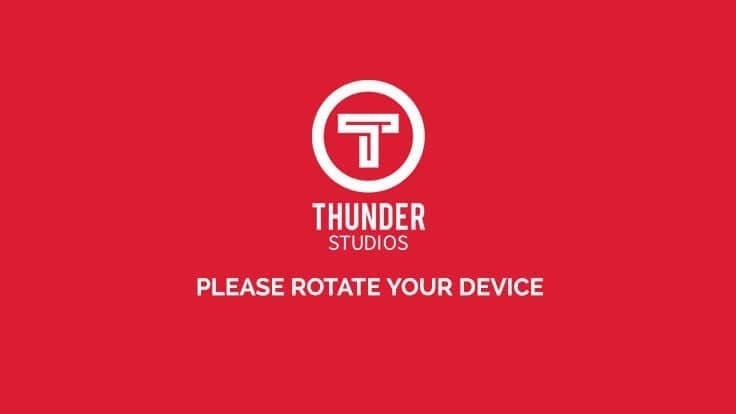 HRS Mobile is a subsidiary of Thunder Studios that can also provide you studio space for your next production. We provide crew for productions with a long list of specialized freelancers we’ve hired on jobs throughout our 10 years of service.Directors, TDs, Audio Techs, Camera Operators, Graphics Ops. Etc. are in our database and ready to deliver excellence to your next job.